soft & fun hats to fight it with sass! How do I make a loom hat? Let me start by saying – I am in no way talented when it comes to crafts. As a matter of fact, when I told my mother that I had started loom knitting a few years ago, she immediately burst into hysterical fits of laughter. Just to punish her, I sent her my first hat & scarf and she wore them all the time. Now, I am totally addicted to loom knitting. It is fun, easy & helps me feel productive and less guilty when I’m watching mindless television. 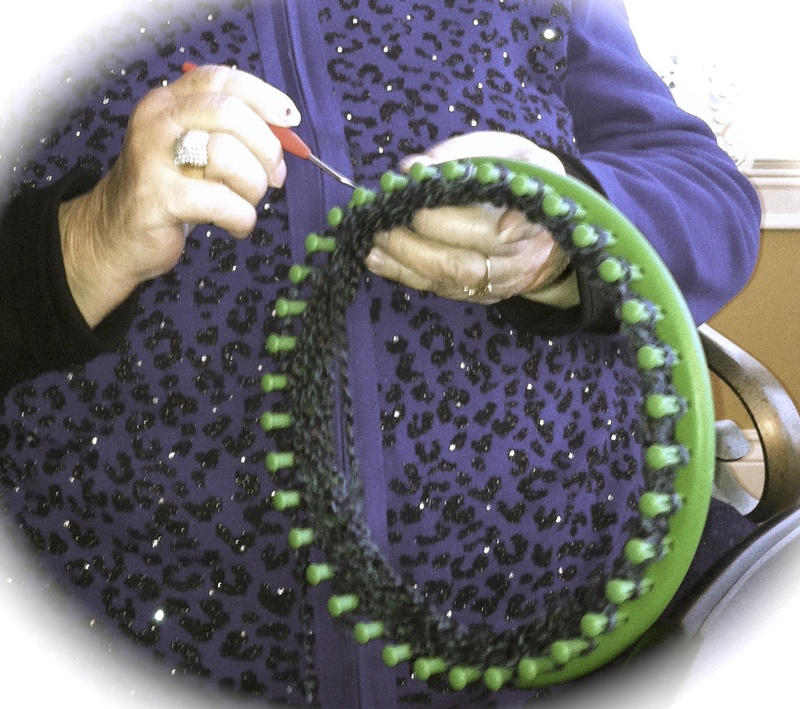 This is our 91-year-old grandmother making her first Sassy Cap, proving you are never too old to learn to loom knit! Most looms come with written directions, but I learn best by watching someone do it. Here’s a great video tutorial that shows how to loom knit a basic hat, from start to finish. The instructor uses 2 strands of yarn to make the hat a little tighter, but I just use one. I don’t mind that my hats have a little more breathing space, and the softer yarns are often a little thicker. But experiment! Have fun! I worked on a Sassy Cap for the first time last week at a Relief Society Women’s Conference…What FUN! On my way home from the event I stopped by the craft store and picked up a loom. What can I say? ….I’m addicted and all for a great cause. I love you Sassy Sheila. You were a great friend and example of the Savior’s love for everyone! I miss out visits after school having yummy grilled cheese sandwiches together. This is Sassy, our mom. 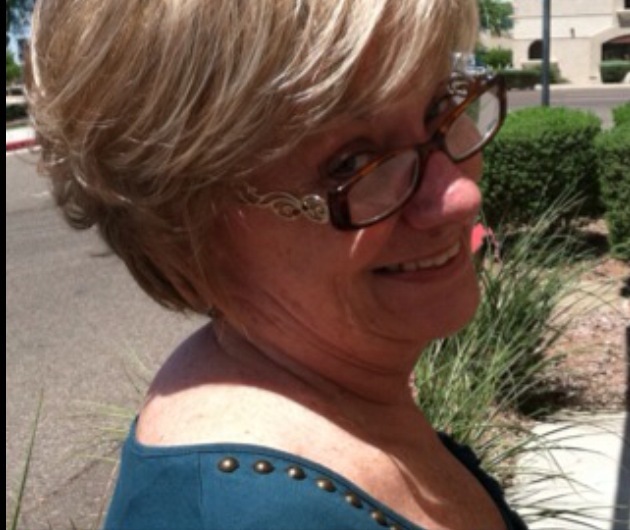 Actually, she was born Sheila Braniff, but her grandkids call her Sassy, and the name fits. We miss her every day. Sheila was a gifted teacher and a loving mother who could laugh at herself and see the best in others. We started this project to honor her and all of the people who went out of their way to show her that they loved her when she was sick - those who wrote cards, or brought meals, or made her laugh that wonderful laugh. Mom's favorite hymn says, "Because I have been given much, I too must give." We have such gratitude for the blessing and guiding influence she has been in our lives. We were truly "given much" in the mother department, and started Sassy Caps to follow her example of giving. kristenmayle on How do I make a loom hat? Donna on How do I make a loom hat?